Oorah has announced some of the special guests who will be joining as part of the political hour on the Oorahthon: Rabbi Menachem Genack, R’ Nachman Caller, and Reb Ezra Friedlander, as well as Rabbi Yisroel “Freddy” Friedman. 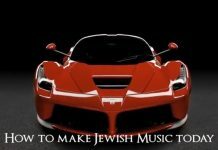 Siyumim with live music will be feature singers Dovid Gabay, Shua Kessin of the Harmonics band, and Tzvi Levin with the Pumpedisa band. 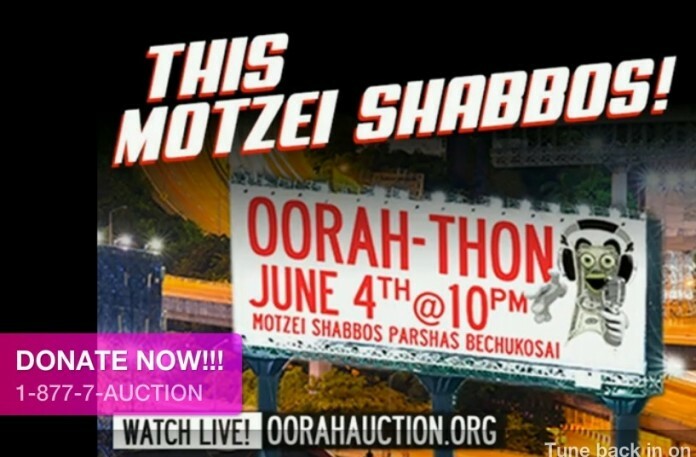 And of course, aside from the guests and entertaining program, the Oorahthon will culminate in the drawing of over $300,000 worth of prizes from the Oorah auction. 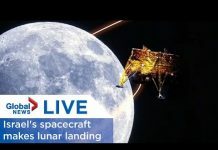 Watch live at oorahauction.org, call the Oorahthon hotline at 718-557-0555 or 718-557-0505, or listen on your local radio station: NY Metro Area WABC 770 AM, WMCA 570AM, and in Lakewood at WMDI 107.9 FM.